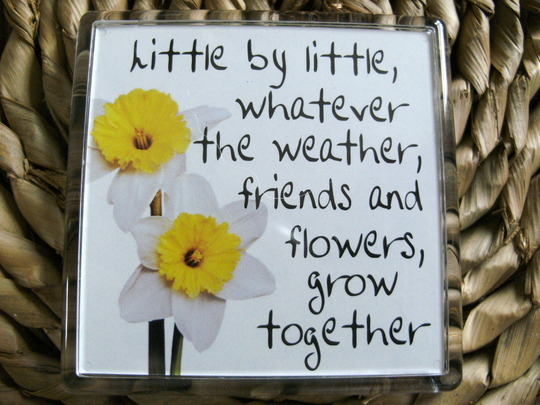 gardening with friends : A Gift From Eileen "Irish"
A Gift From Eileen "Irish"
Jacque - This is a lovely poem . Ever precious and timeless Jacque! That is lovely and so true. Awww - nice one Irish!